A big surprise for the Japanese. 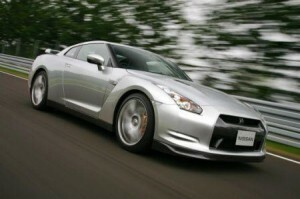 Italian officials “Guinness Book” were categorized model GT-R from Nissan as the fastest car with four seats produced at this time. According to measurements, the Japanese and made in the Italian edition of the Book of Records due to fulminate sprint from 0 to 100 km / h – 3.5 seconds. The coupe was launched in Europe this year. 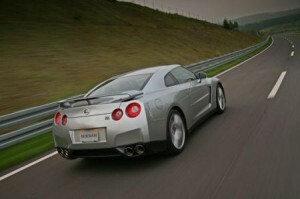 Model GT-R from the pages of Guinness Book has a V6 engine twin-turbo petrol with the 3.8 liter 486 HP. 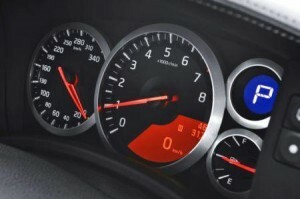 Nissan GT-R has full traction and automatic gearbox six reports.